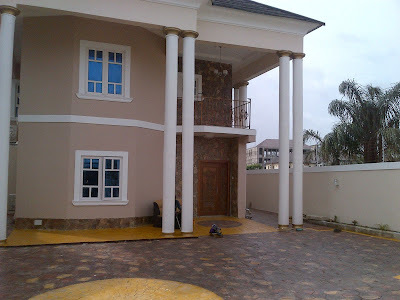 If you are done building a house and you need some touch of decorative stones on it but strictly on a budget. 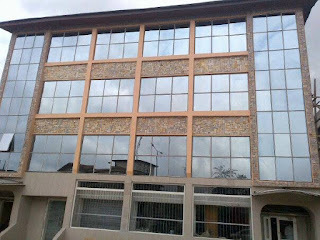 There is always a way to get the best results both in cost and aesthetics. 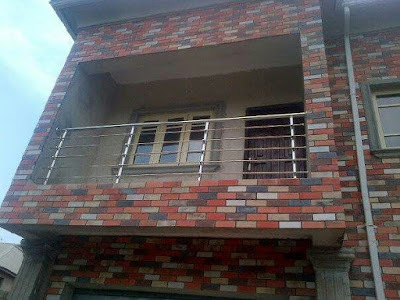 Many home builders who cannot afford to clad their buildings thoroughly with stones or bricks usually go for the sparing touch of stones. 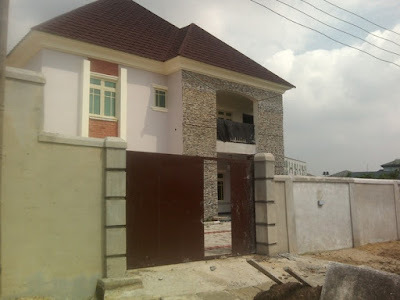 The critical point to note in this situation is that, sparing touch can turn out not so good if done without proper balance of the stones on the building wall. 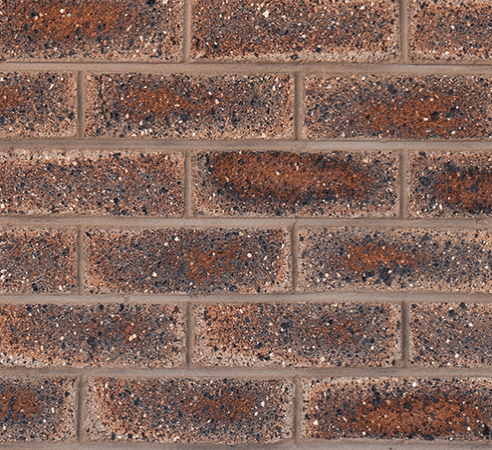 A stone or brick cladding job should be balanced on the building wall for best aesthetics, balance does not necessarily imply right left equilibrium, balance in wall decoration means placing the bricks and stones at the very spots on the wall where they best fit the aesthetic judgement. 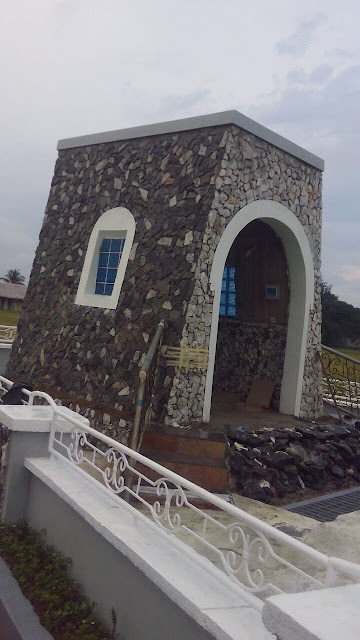 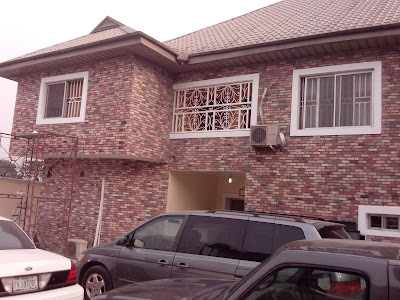 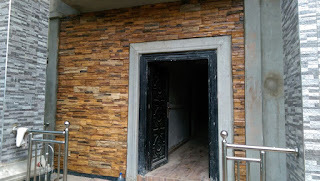 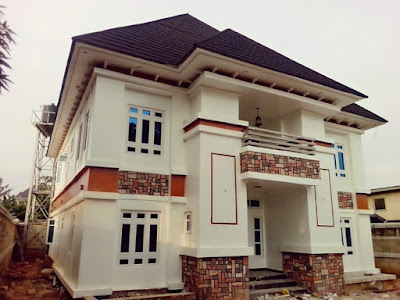 If you are on a budget, you first need to engage the service of a good stone decor company like farad contractors Nigeria, we will take a very close consideration of your building with emphasis on your budget. 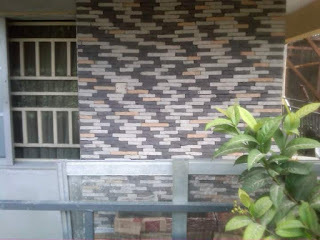 Then we will give you the very best of wall decorations with our bricks and stones within the confines of your budget yet with the very best aesthetics. 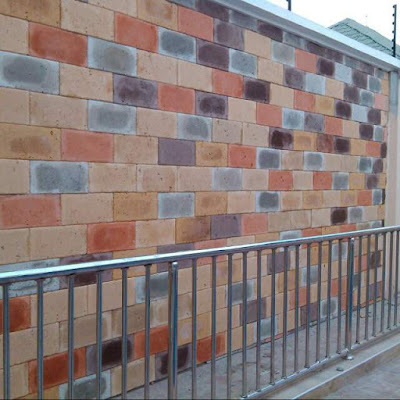 There shouldn't be any limitation to what you can achieve with our bricks and stones provided you work with us for the best results. 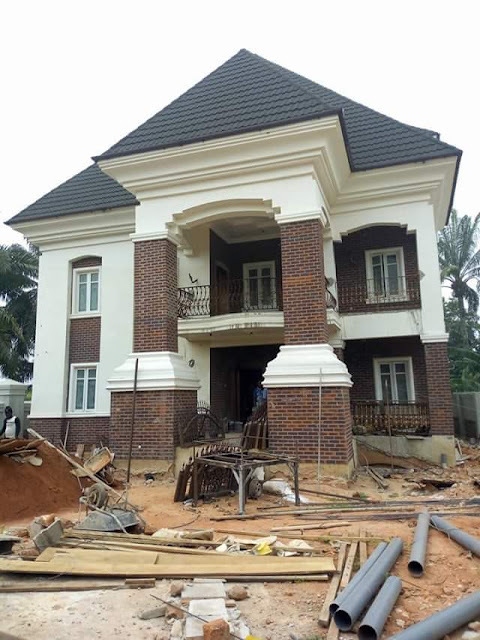 Talk to us at Farad contractors Nigeria, we are always here to give you the best support for the best results.